At TruDog, we are a close-knit team of animal lovers. Providing our fur babies with the best quality and most biologically appropriate diets is super important to us. We all have animals at home that we love, and we do this for THEM. We want to give you the opportunity to feed your dogs healthy meals that will support their bodies and also make them happy. Happy because our meal options are freakin’ DELICIOUS and supported because they are made with everything your fur baby NEEDS and nothing they don’t. Our TruDog products are made from U.S.A. sourced, humanely processed meat. 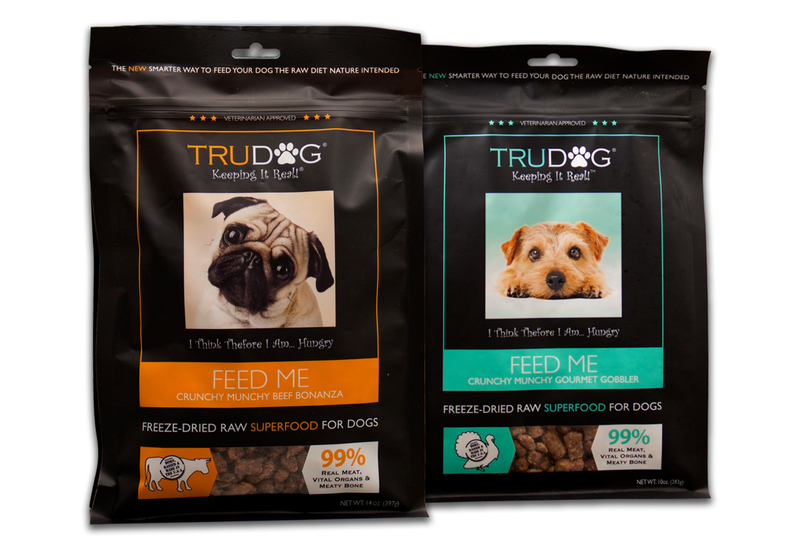 TruDog’s products meet AAFCO guidelines and are certified as nutritionally complete meals for dogs, complying with the Alpha Prey Model diet and a Biologically Appropriate Raw Foods Diet for dogs. They contain NO grains or fillers and are designed to be measured based on your dog’s needs and weight. 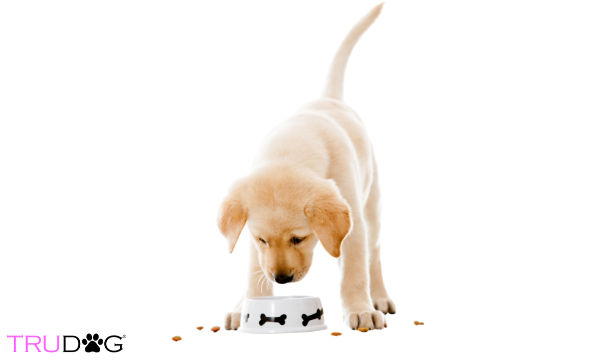 Our high-quality dog food products are 99% raw meat, vital organs, and meaty bone. Each serving contains a guaranteed 41% crude protein, 28% crude fat, 4% fiber and 5% moisture. You can choose from Feed Me Beef, Feed Me Turkey or Boost Me Meal Topper. 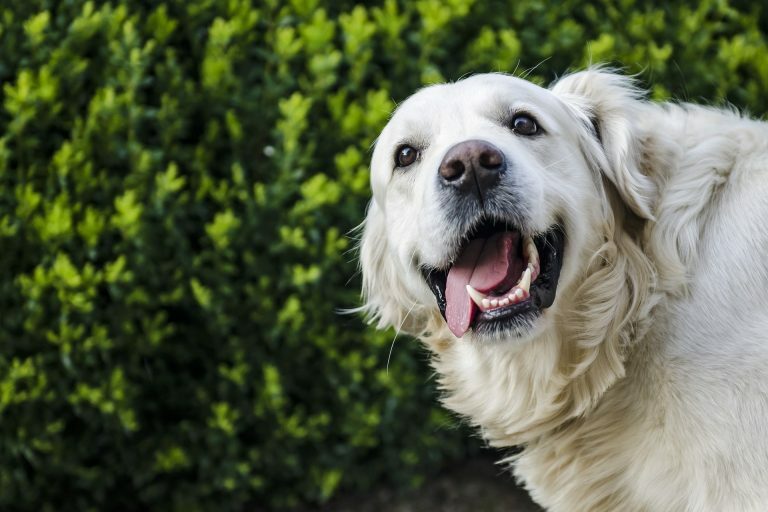 We’ve worked with professional veterinarians and animal nutrition professionals to create the perfect canine formula that includes all necessary nutrients, vitamins, minerals and Omega 3 and 6 fatty acids. There are no fillers or extra ingredients. Everything in our dog food products is there intentionally to benefit and maximize the health of your four-legged friend. Another option for your beloved pooch is our dehydrated raw dog food formula, Rawgo. 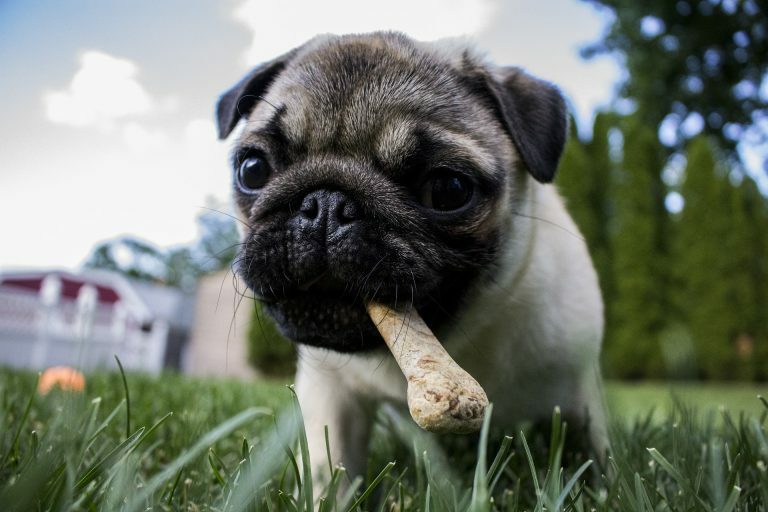 Unlike most conventional kibble brands that are highly-processed and low in nutritional value, Rawgo is made using a gentle dehydration process to preserve maximum nutrient potential while also providing you with a safe and mess-free way of feeding your dog a raw diet. Our Rawgo food uses a veterinarian-approved blend of fresh non-GMO high-quality meats, fruits and vegetables. Each serving contains a guaranteed 22% protein, 12% fat, 4% fiber and 10% moisture. There are no fillers, no by-products, and no grains, EVER. Not quite ready to take the plunge into a full raw-food diet for your dog? We designed our Boost Me product just for you. Keep Fido on the kibble he is used to while also letting him benefit from the taste and nutrient density of raw dehydrated food. 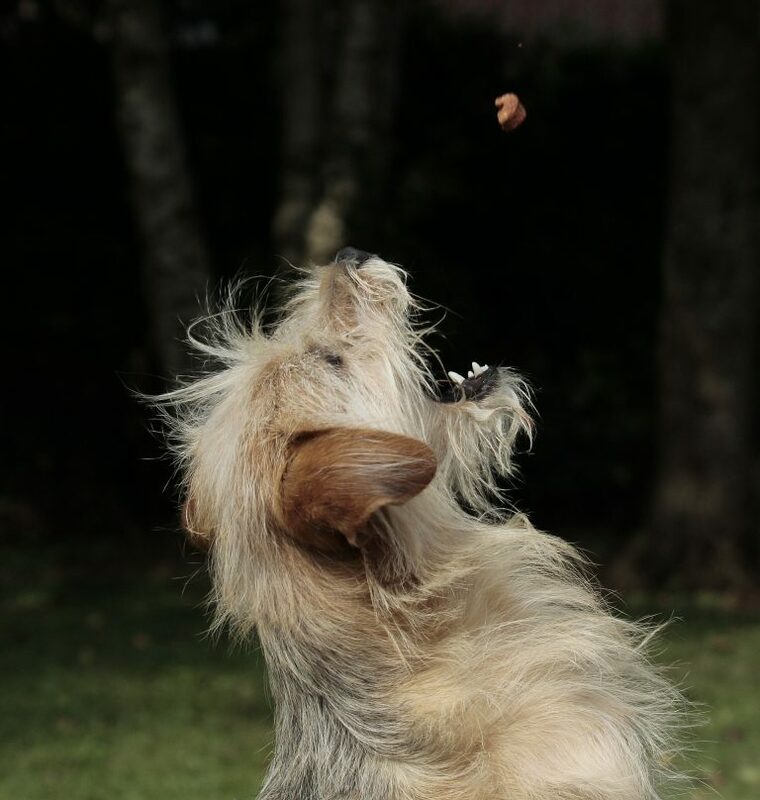 Boost Me is a freeze-dried raw food crumble that is made to be sprinkled over your dog’s regular kibble. It is affordable, made from the same top-quality ingredients as our other products, and will make your fur baby go absolutely crazy with joy. Each serving contains a guaranteed 41% crude protein, 24% crude fat, 3% fiber and 10% moisture. There are no grains, fillers or artificial ingredients. Just packed with powerful nutrition. Boost Me is our most popular product and has been in the bowls of thousands of dogs across America. Many pet parents want to switch their beloved animals to a raw-based diet but are intimidated by the amount of work involved. Buying raw meat and meat-based products and preparing them daily can be messy, germy, expensive and time-consuming. Our mission is to provide MORE pet parents and animals across the world with the tremendous benefits of a raw diet by making raw food convenient, affordable and accessible while maintaining top quality and nutrient-density. We provide a regular delivery system to keep enough raw dog food stocked at your house to keep your fur babies full and satisfied. It's personalized to you and the unique needs of your dogs. We even have a calculator system to help you determine how much food your four-legged friend needs. CLICK HERE TO STOCK UP AND SAVE UP TO 45% OFF!